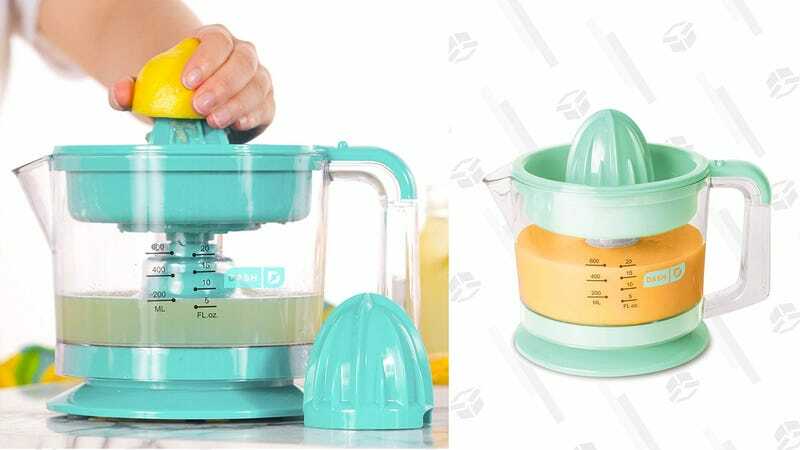 Start your day with some fresh squeezed orange juice or easily juice limes for margaritas with the help of this Dash citrus juicer. 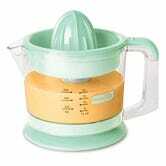 It’s from the same brand that makes the best-selling Dash egg cooker, and has two cones to accommodate different sized fruits, plus adjustable pulp settings. It’s discounted $4 - $8 right now, so you can enjoy some fresh lemonade with half the effort.